Guest blog by Seth Dobrin and Daniel Hernandez. Companies have been sold on the alchemy of data science. They have been promised transformative results. They modeled their expectations after their favorite digital-born companies. 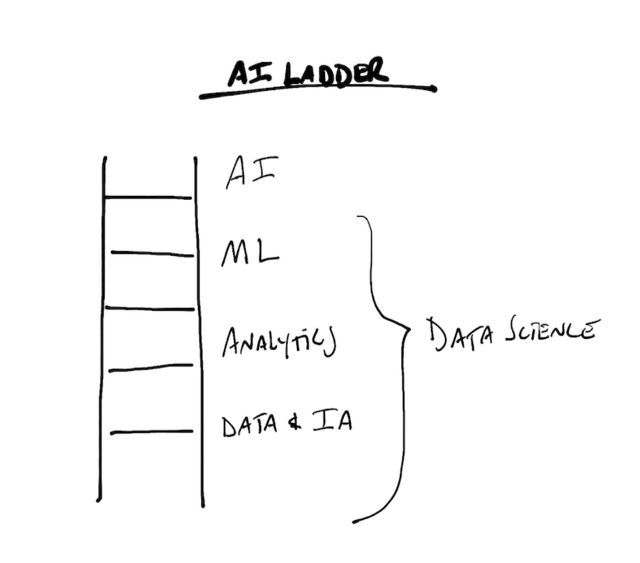 They have piled a ton of money into hiring expensive data scientists and ML engineers. They invested heavily in software and hardware. They spend considerable time ideating. Yet despite all this effort and money, many of these companies are enjoying little to no meaningful benefit. This is primarily because they have spent all these resources on too much experimentation, projects with no clear business purpose, and activity that doesn’t align with organizational priorities. When the music stops and the money dries up, the purse strings will tighten up and the resources that are funding this work will die. It’s then that data science will be accused of being a scam. Seth Dobrin, PhD, is VP & CDO, IBM Analytics. Exponential Change Leader and Life-Long Learner with a proven track record of transforming businesses via data science, information technology, automation and molecular techniques. Highly skilled at leading thru influence across complex corporate organizations as demonstrated by having built, developed and executed corporate wide strategies.